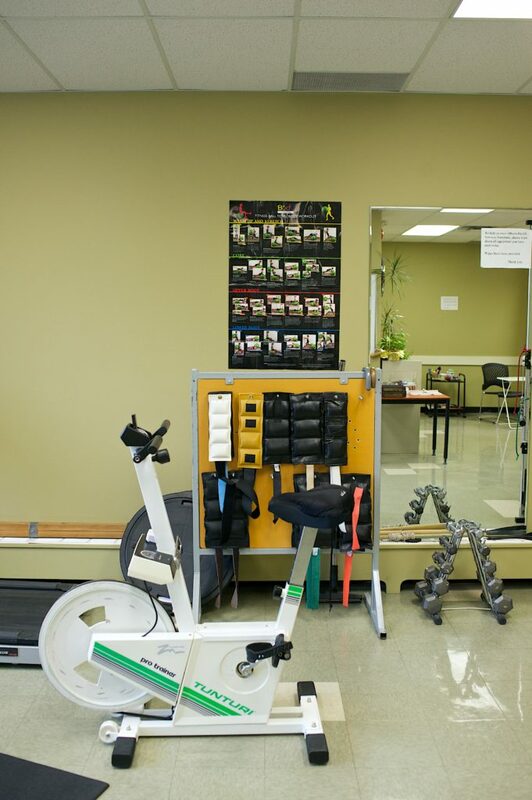 We take a progressive approach in the diagnosis and rehab management of a wide range of injuries and conditions. Promote maximum performance, recovery from injury, or control pain. Choose from Intramuscular, Gokavi Transverse, or Traditional Chinese. Please call 780-428-6881 to book your treatment. Edmonton Physical Therapy Clinic is conveniently located in the downtown core of Edmonton and we have been treating clients for over 30 years. 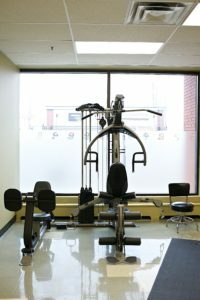 We are located on the main floor of the Capital Centre across from Save On Foods. We are wheelchair accessible and walking distance from Jasper Avenue, MacEwan University, NorQuest College and the Corona LRT Station. 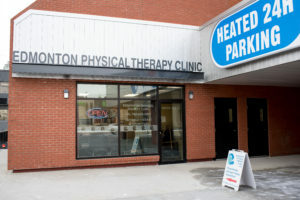 There is limited marked parking behind the clinic just off the alley from 102 Avenue. 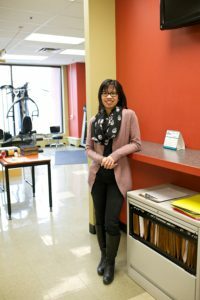 Physiotherapists at Edmonton Physical Therapy Clinic are licensed with the Physiotherapy Alberta College & Association to practice in Alberta. 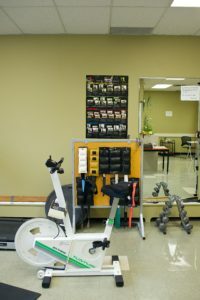 Our team is committed to providing an assessment, diagnosis and treatment of your injury. 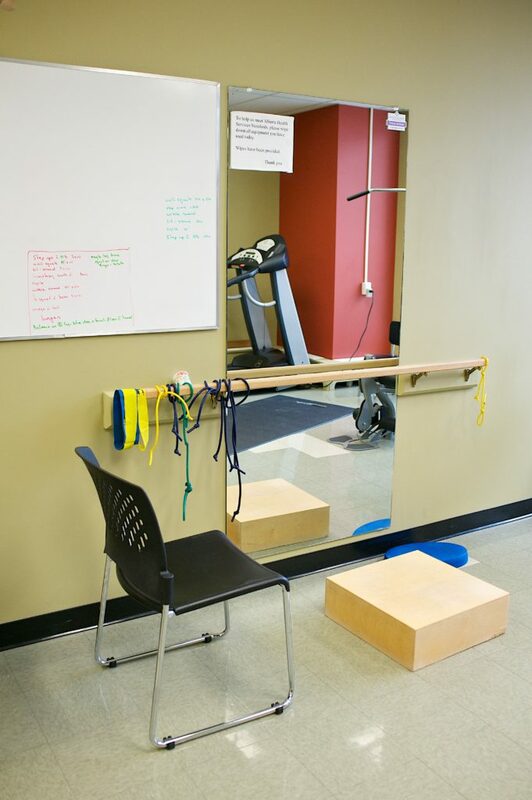 Our goal is to maximize a client’s functional independence by reducing acute/chronic pain and promoting increased mobility and physical activity. 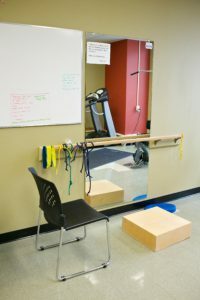 This is achieved through manual therapy and an active exercise program. 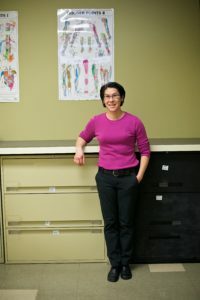 Personalized patient care is what sets Edmonton Physical Therapy apart. Expert specialists and caring clinical staff provide you with an exceptional health care experience.